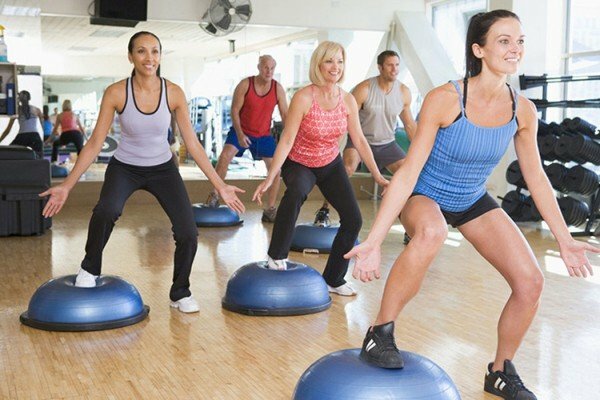 Cardio Exercise – Is It Essential For Fat Loss? We all know cardio is great for our general health & wellbeing. You can do it in many ways such as walking, swimming, biking, running and so on. As a personal trainer in Abu Dhabi what I want to talk about in this article is cardio for fat loss. Now besides those who genuinely enjoy cardio everyday, I want to aim this article towards those who avoid it like the plague. Typically, for those who enjoy it, will do it everyday (GREAT!) but for those who don’t, listen up because I’m about to tell you, that there is a way! First we need to know there are TWO forms of cardiovascular exercise. – LISS (low intensity steady state) low intensity exercise in the forms of walking on a treadmill for example, it takes a long time and can be very boring at times. – HIIT (high intensity interval training) short bouts of exercise at an intense level for around 20-30 seconds followed by a 1 minute 40 second low level intensity (active recovery) then followed by high intensity again. A.K.A the mother of fat burning. HIIT requires HARD work, it can be taxing on your body, but if you want to burn more calories in a shorter period of time – this is the cardio training you should be doing, also fantastic for those who are time poor. HIIT can be performed in many ways such as, on the bike, cross trainer, circuits, hill sprints, stair sprints or even with battle ropes. I’d steer clear of the treadmill here; as YOU need to be the one creating the force, not the treadmill mat. The great thing about HIIT is that it is over in a short period of time. Performing 6 – 7 rounds means it can be over and done with in between 15 – 20 minutes! Lets add that up… lets warm up for 3 minutes to start, around 9 minutes HIIT work including active recovery plus cool down which can be between 3 – 5 minutes. So there you have it! 15- 20 minutes maximum to get a quick and effective cardio workout done!! Lets get back to “Is cardio essential for fat loss“? Okay, whilst we should get some form of cardio in each week during your personal training sessions (or on your own) for our general health it is NOT essential for fat loss. Firstly we need to look at our diets. 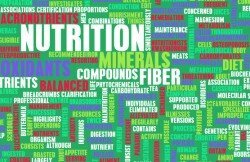 If we do not have a nutrition program in place, how on earth do we know if we are on the right track, we could still be over eating and still not losing “fat”. We could be busting it out with our cardio for absolutely no results! What a waste of time and energy!! A personalised personal training plan which includes a diet and nutrition guide is perfect if you struggle with what you can and can’t eat. Fat loss occurs when you are in a calorie deficit, which means we NEED a nutrition program in place first so you can monitor your intake, then make changes if necessary. Without a nutrition plan, performing cardio day in, day out could be detrimental for your results and not to mention metabolism. So make sure you get this in place FIRST. Want to know the most optimal way to get the fat loss job done whilst performing 1 cardio session per week? Have your macros calculated and follow these consistently. Hit the weights. Resistance training is paramount for fat loss as the more lean muscle we have, the faster our metabolism, the more calories we burn!! Do some cardio, BUT only if you enjoy it. If not, I have covered what you could do to get the cardio job done in a quick and effective manner. Remember though, we MUST ensure our nutrition is in place first. YOU CANNOT OUT TRAIN A BAD DIET! 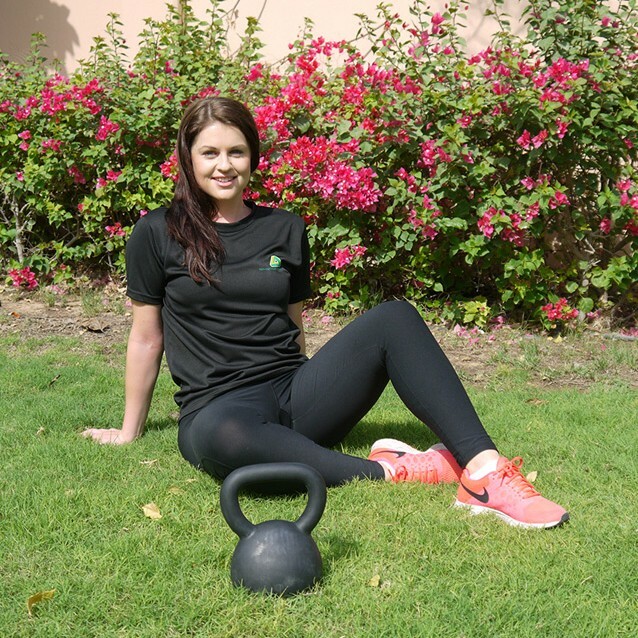 If you need a personal trainer in Abu Dhabi who can offer great training and diet/nutrition advice then you can contact me from my personal trainer profile page here on the UAE Personal Trainers website.